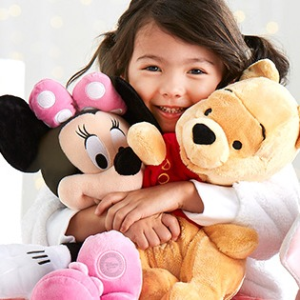 ShopDisney offers 25% off Sitewide via coupon code DISNEYPAL . Exclusions apply. Free shipping on orders over $75 via coupon code SHIPMAGIC .